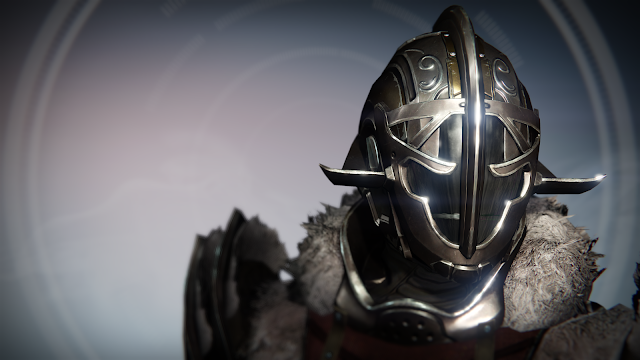 Rise of Iron is the upcoming expansion for Destiny that was announced last week. 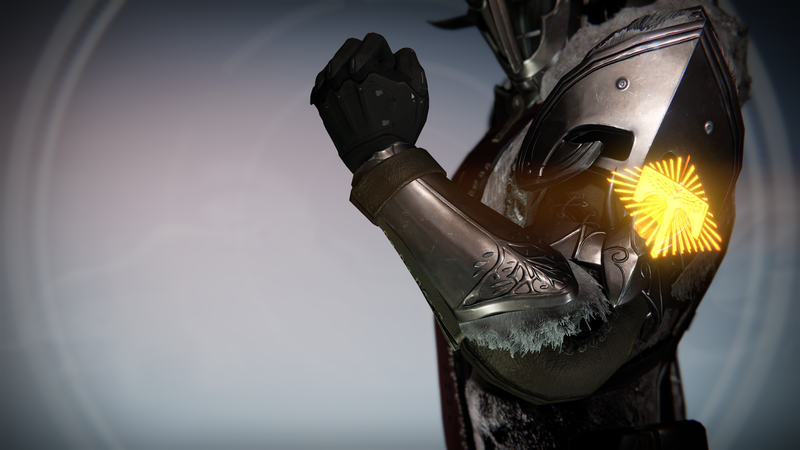 Including a new Raid, Strikes, missions, quest, and more Rise of Iron launches in September 20th on Xbox One and PlayStation 4. 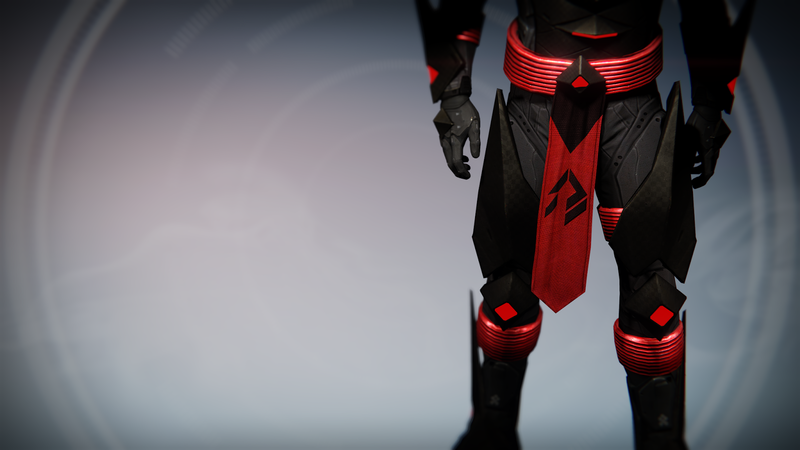 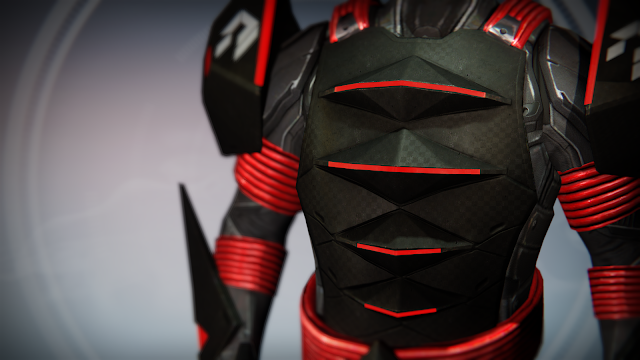 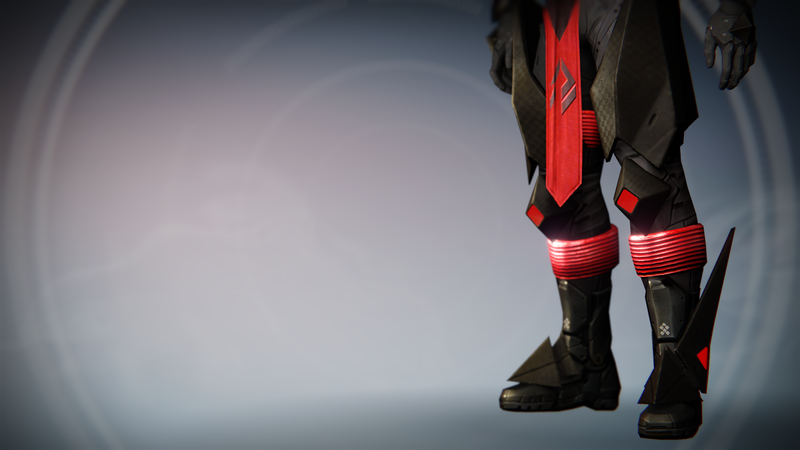 But what would an expansion be without sweet new gear to unlock. 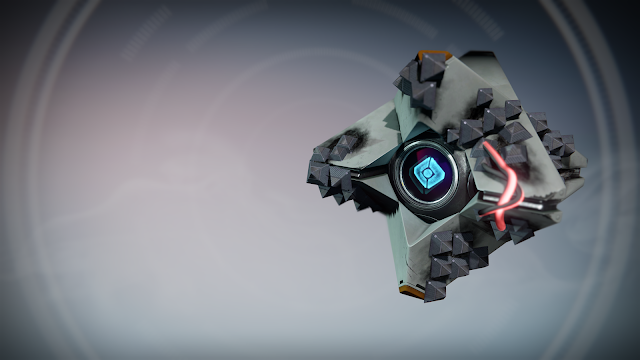 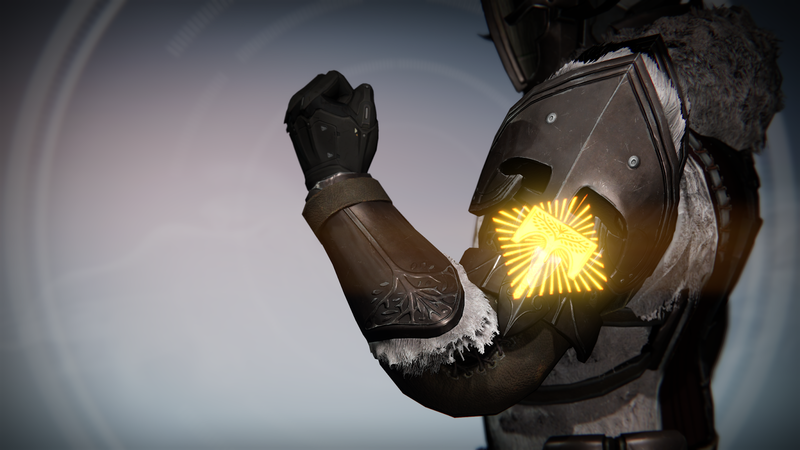 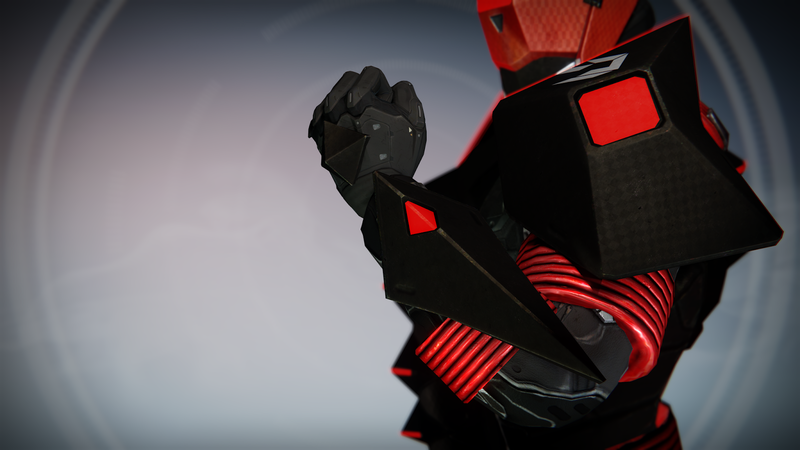 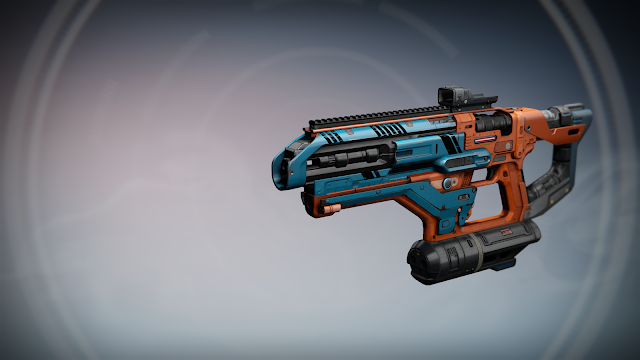 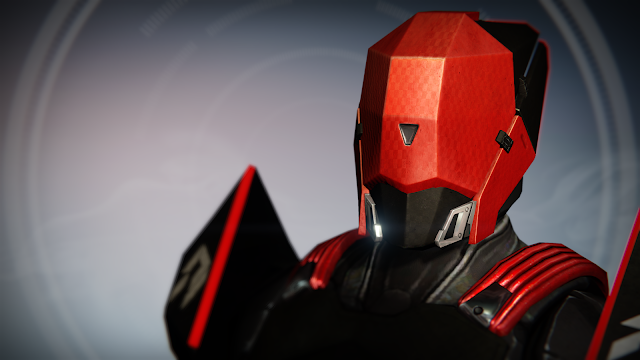 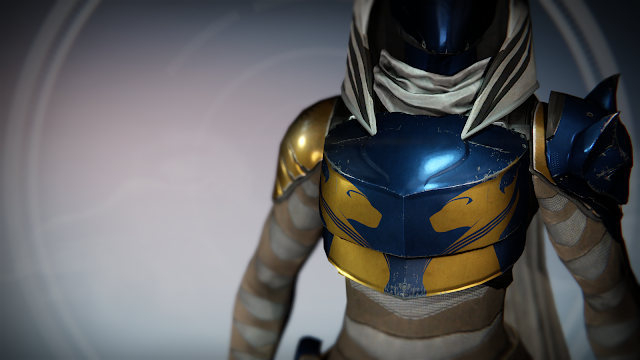 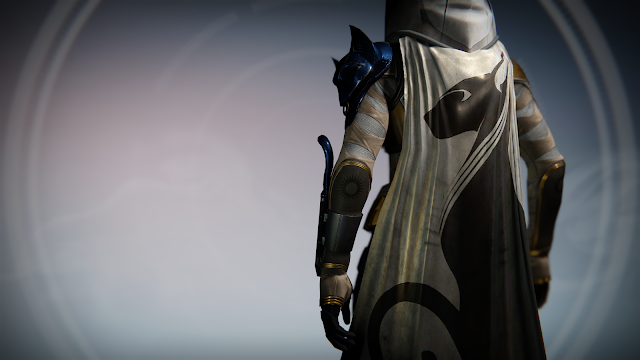 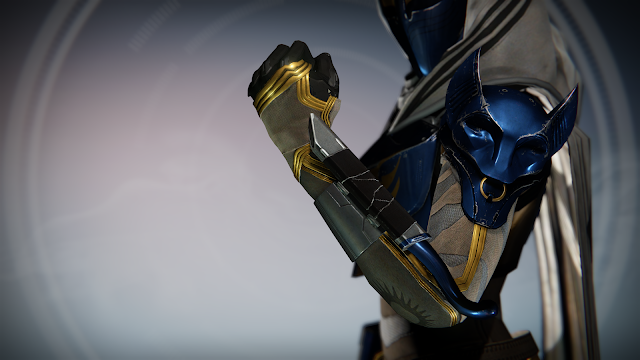 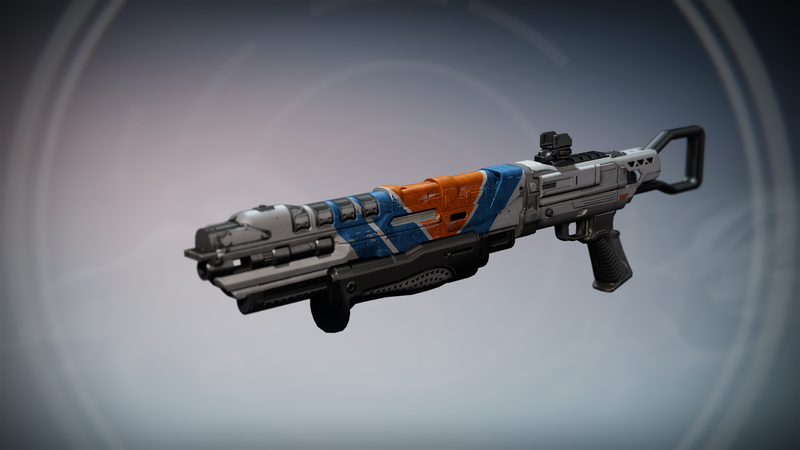 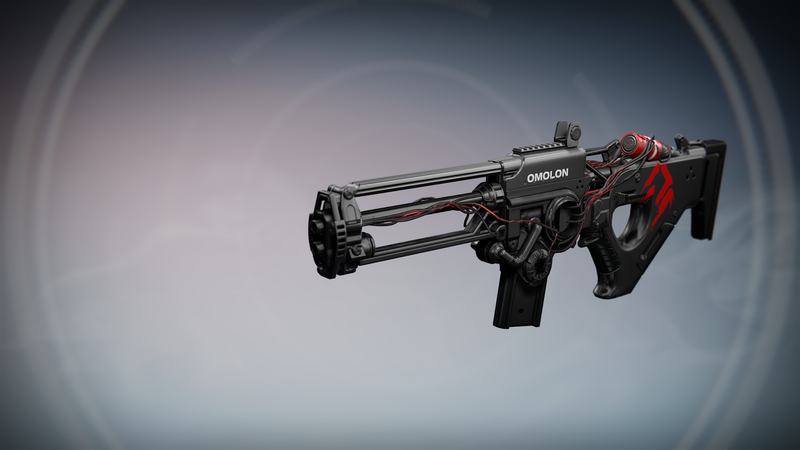 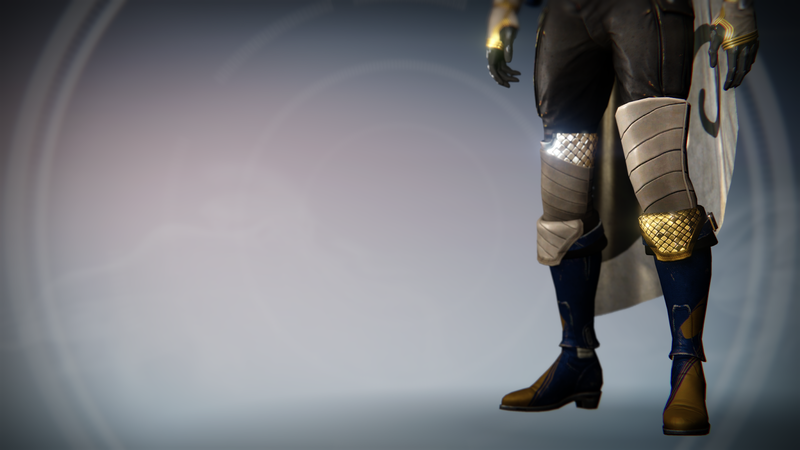 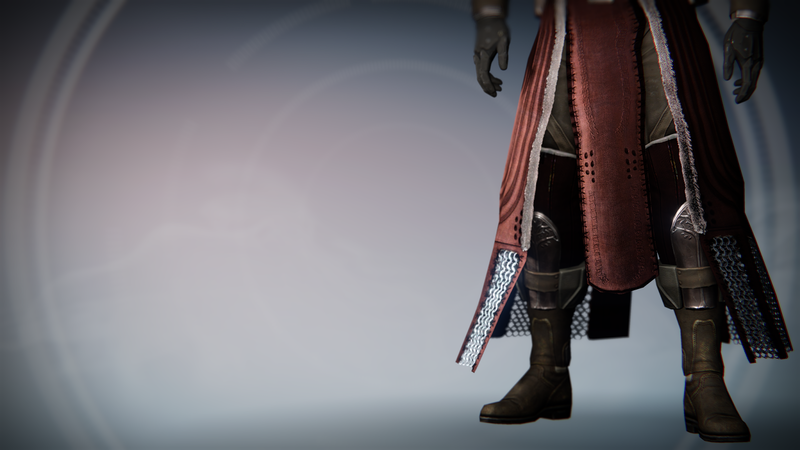 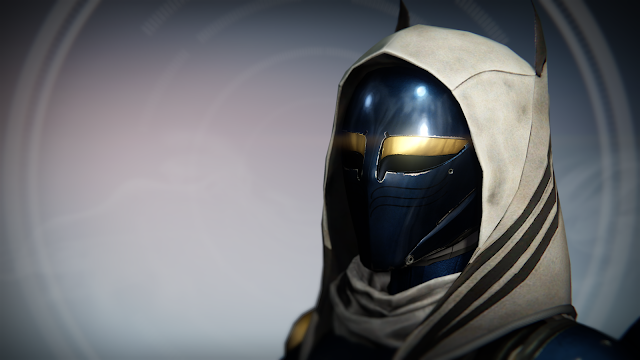 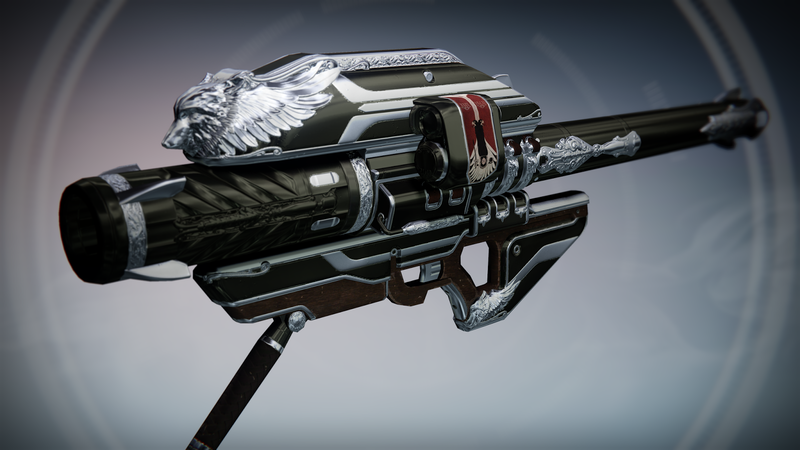 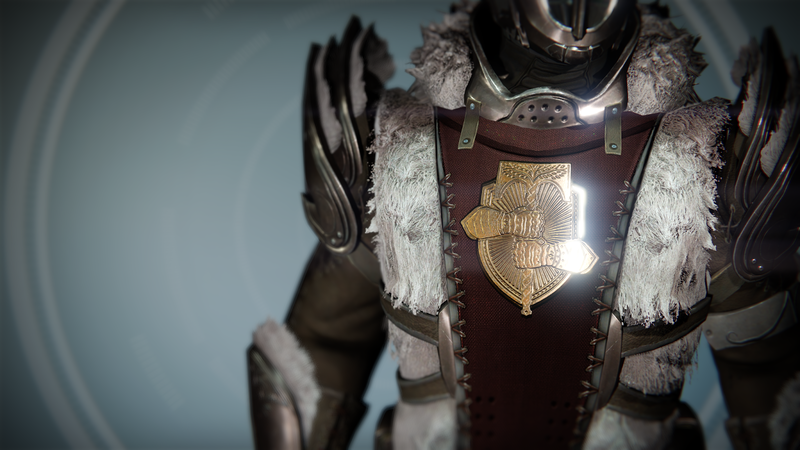 Check out the screenshots below of guns, armor, and a shiny new ghost.